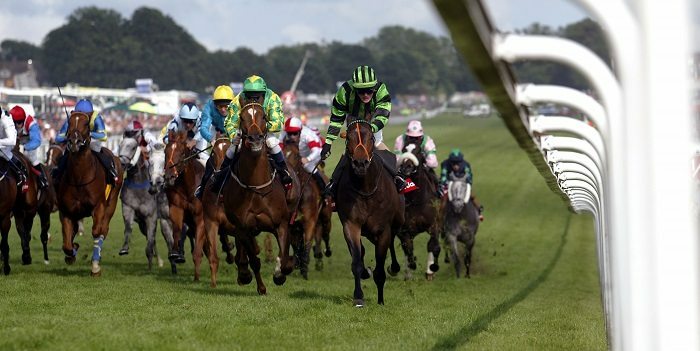 This year Epsom Downs Racecourse will be holding the 238th annual horse racing spectacle. Set over two days, Friday 2nd June – Saturday 3rd June 2017, Epsom Derby is recognised by some as the world’s greatest flat race. Ladies day is always the first Friday of June where a multitude of spectator’s flock to the racecourse for a spectacular day of entertaining and excitement. Perhaps one of the greatest social occasions on the British summer calendar, Derby day follows with Saturday 3rd June being a day not to be missed this year. Why not add an extra touch of luxury to your private bus with an upgrade on drinks including Champagne and spirits, a delicious start to the day with a breakfast selection or a sophisticated afternoon tea for your guests to enjoy. 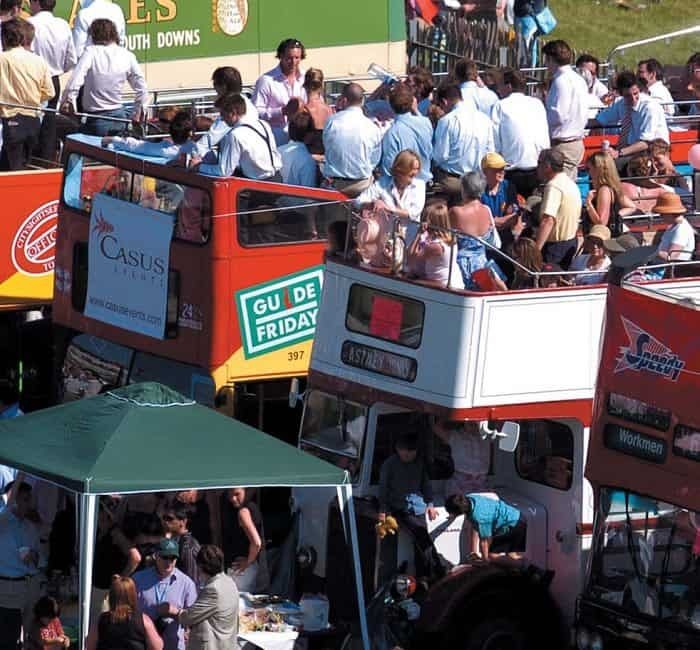 Noted by the Queen as the most famous event in the world’s racing calendar, the Epsom Derby provides the perfect opportunity to entertain clients with an electric atmosphere and excellent views of the south downs. 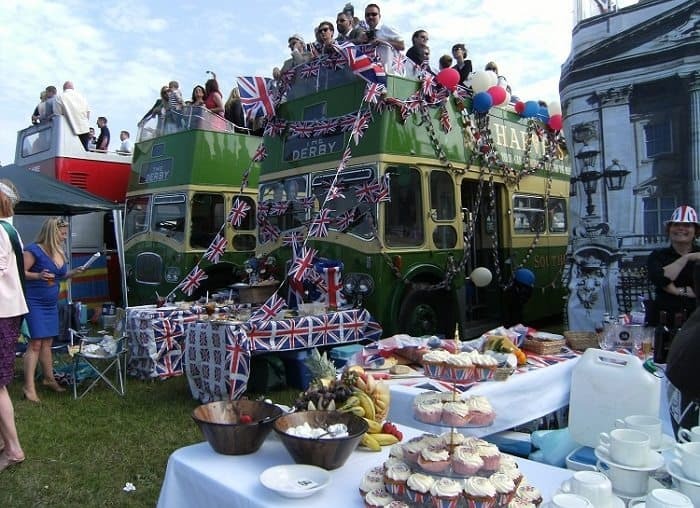 Epsom Derby also provides a great occasion to reward staff in beautiful surroundings. If you want to be one of the 125,000 people who enjoy the Derby annually, contact us to be part of a fantastic day and experience the stunning hospitality facilities for yourself! 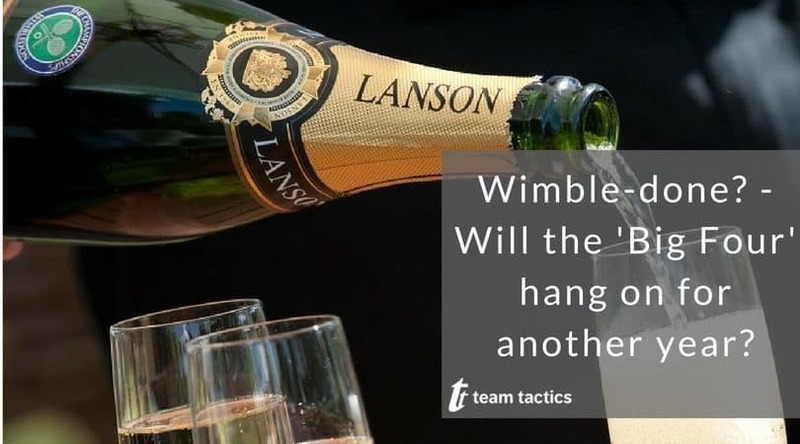 Wimble-done? – Will the ‘Big Four’ hang on for another year?